Training Special is now live! Thinking ahead? 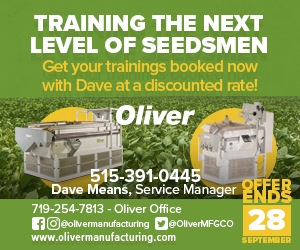 Get your Training scheduled for the end of the year during the month of September and receive 5% off the training! Offer ends September 28th!